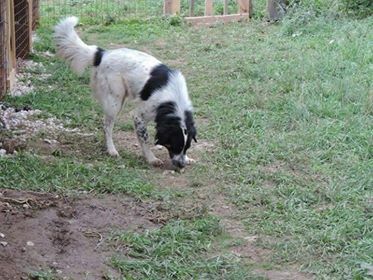 Peki is just wonderful with people, he adores children. 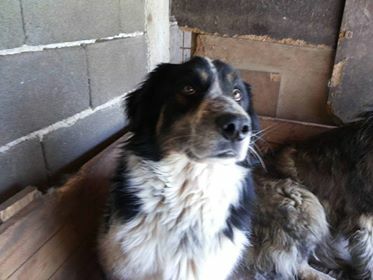 This sweet boy has no issues with other dogs. 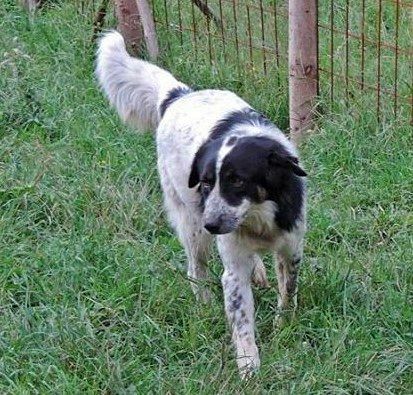 He is a very active and playful chap and loves to be out for all sorts of activity. 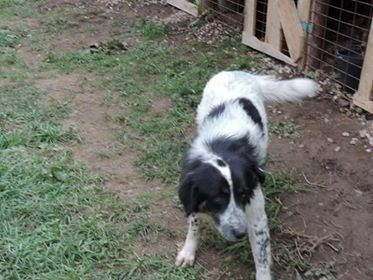 He’d love a playful family! 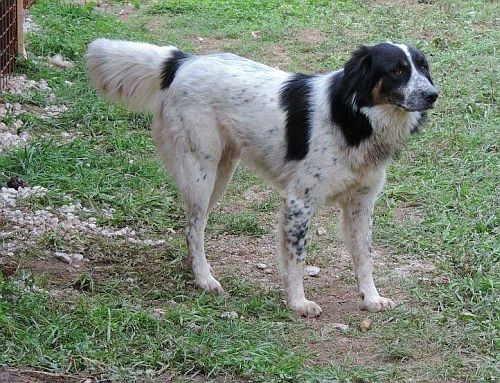 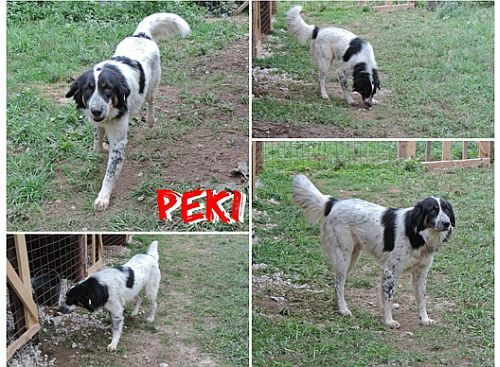 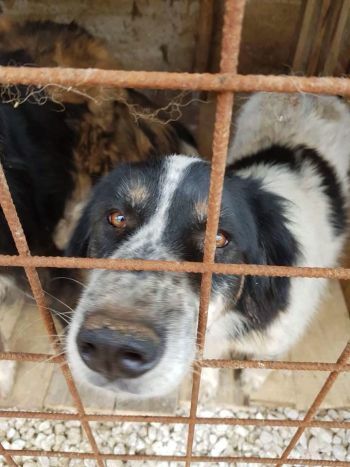 Peki has been fully vaccinated, dewormed and chipped and is ready for travelling to his loving family.